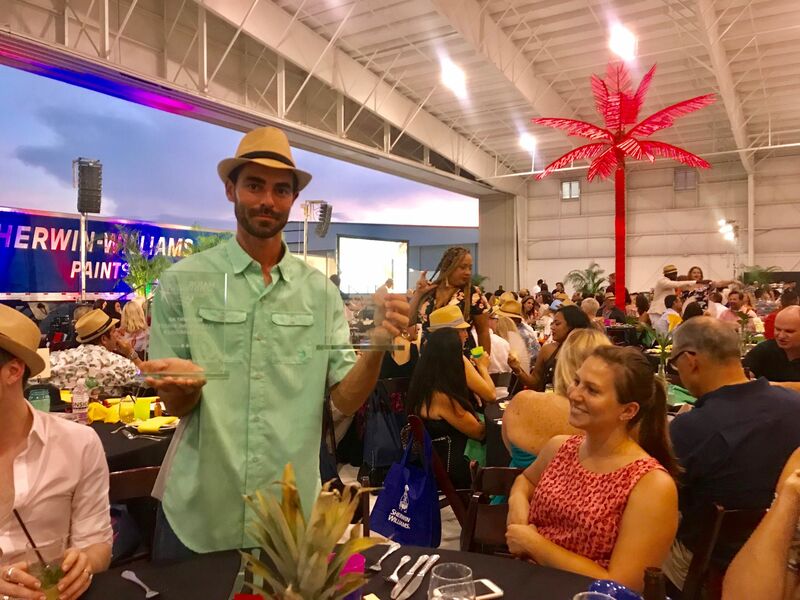 September 2018 - Hardwick General Contracting, Inc. was recognized for 8 Top awards at the 2018 Greater Orlando Builders Association's Hot Havana Nights Major Achievement Awards. 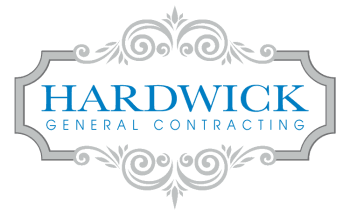 Bryan McCleary was there representing the HardwickGC Team and took home the Top Award for Best Logo; Best Print Ad; Best Social Media Campaign; and Best Website for both the Custom Home Builder and Home Remodeler Categories. What Are the Major Achievement Awards? The Greater Orlando Builders Association introduced the MAME Awards (Major Achievements in Marketing Excellence) in 1983 to honor and recognize the best in Sales, Marketing and Design and more. Every year industry professionals use the Majors as a springboard for careers and companies to reach the next level. Over the years, hundreds of award recipients have gone on to receive further recognition on the state and national level.